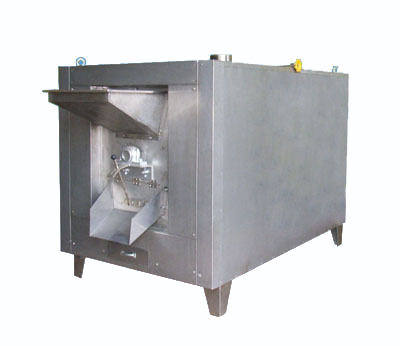 The peanut roaster is our self-developed product integrating advanced technologies at home and abroad. It win customers’ favor since it go public, for it has the following highlights: cost and energy saving, safety, sanitation, convenience, steady performance, temperature control system, simple operation and maintenance. The peanuts and beans processed by it present glossy surface and splendid taste. 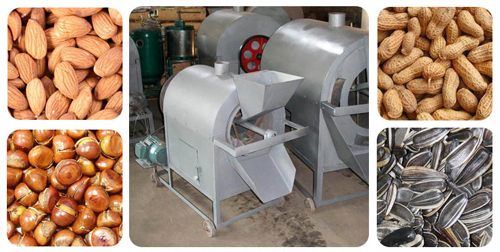 The peanut roaster is able to process legume, kernels, nut, such as peanut kernels, melon seed, almond, chestnut and broad bean . 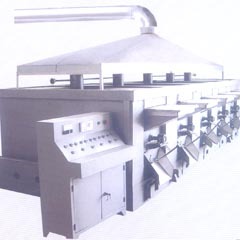 Automatic peanut roster is able to roast and discharge raw materials automatically. 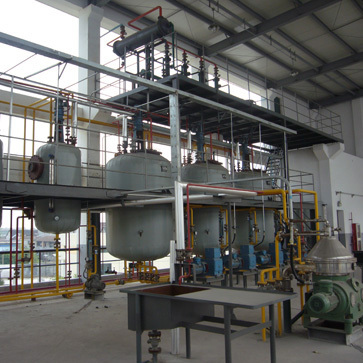 Also, it adopts rotary drum structure, and heat beans evenly without burning them. The roasting temperature and time can be adjusted to achieve the best roasting effect. It boasts solid quality, easy operation and low maintenance cost. We can offer more competitive price than our counterparts. The machine transmit heat and radiation with galvanothermy pipes. It is equipped with an auto-control temperature set. Within the roasting chamber, the materials are treated by hot air. And they keep rotating continuously to receive uniform heat and achieve higher quality. 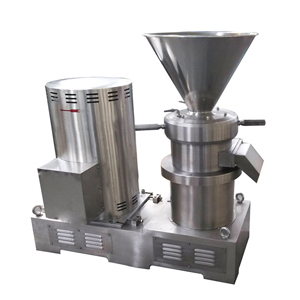 This small peanut roasting machine serves to dry and roast oil bearing materials like the soybean, chestnut, almond, corn seed, cotton seed, tea seed, corn seed, sunflower seed, palm, coconut and olive. The small peanut roasting machine is safe and clean, and easy to use. Equipped with forward and reverse rotary drum, it can work continuously. The heating energy is from coal gas and electricity. The roaster has the advantages of one machine with multi – use, easy and fast, time saving, labor saving, high yield rate etc. 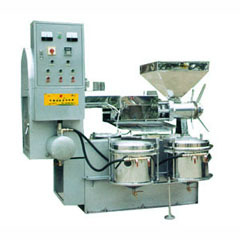 At present, the roaster is the most ideal roasting equipment. This type of roasting machine adopts roller, heat exchange and heat radiation principle to ensure the pure taste of the products. 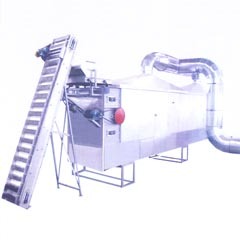 It is capable of drying and roasting peanut kernel, broad bean, coffee bean, nut and nutlet, etc. The DHL electric heating has advantages of high energy-efficiency, reliability, sanitation, and simple operation. Generally, the roster machine can be divided into 2 categories according to their heating method, gas heating and electricity heating. All our peanut roasting machine adopts horizontal drum structure, which features good sealing and uniform heating. The external layer adopts superior asbestos as thermal insulation material, which ensures the inner temperature meet for roasting different foods. Also, it can save roasting time and energy. 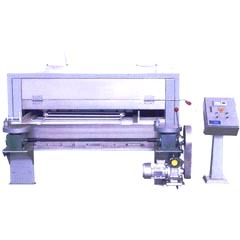 The processed mateials can be screened and separated by turn the botton clockwise, without carry out it manually. Besides, the materials can be roasted without sticking to the pan. 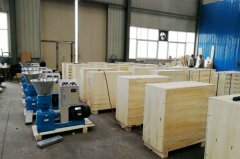 Our peanut roasting machine applies to wide range of oil-bearing materials like sesame, beans, chestnut, peanut, walnut, melon seeds, pine nut, hazelnut, almond, rapeseed, beans, wheat, rice, etc. It can be applied in supermarket, shopping malls, food store, chain store, street snacks, or other commercial purpose. Add machine oil to all oil port before starting work. Check if the gear box is short of oil regularly. If the roasting machine is to be shut down for a long time, you’d better clear out all materials in the pan and place several drops of oil at the feeding mouth. In this way we can protect the pan from rusting. After a long period of unused condition, the roaster machine has to idle for 10-15min before using. Remove the residues and dry the oil before heating. Keep the roasting machine running for 5-8 min after the roaster is closed. Roasting imparts the typical flavor many people associate with peanuts. During roasting, amino acids and carbohydrates react to produce tetrahydrofuran derivatives. Roasting also dries the peanuts further and causes them to turn brown as peanut oil stains the peanut cell walls. Following roasting, peanuts are prepared for packaging or for further processing into candies or peanut butter. Typical peanut roasting processes are shown in Figure 9.10-2.2-3. There are 2 primary methods for roasting peanuts, dry roasting and oil roasting. Dry roasting is either a batch or continuous process. Batch roasters offer the advantage of adjusting for different moisture contents of peanut lots from storage. Batch roasters are typically natural gas-fired revolving ovens (drum-shaped). The rotation of the oven continuously stirs the peanuts to produce an even roast. Oven temperatures are approximately 430°C (800°F), and peanut temperature is raised to approximately 160°C (320°F) for 40 to 60 min. 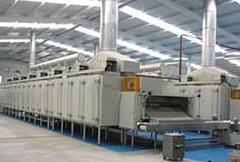 Actual roasting temperatures and times vary with the condition of the peanut batch and the desired end characteristics.Continuous dry roasters vary considerably in type. 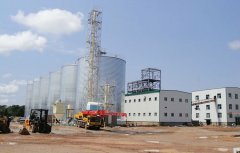 Continuous roasting reduces labor, ensures a steady flow of peanuts for other processes (packaging, candy production, peanut butter production, etc. ), and decreases spillage. 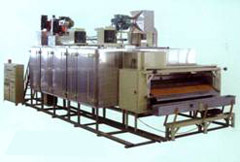 Continuous roasters may move peanuts through an oven on a conveyor or by gravity feed. In one type of roaster, peanuts are fed by a conveyor into a stream of countercurrent hot air that roasts the peanuts. In this system, the peanuts are agitated to ensure that air passes around the individual kernels to promote an even roast. Dry roasted peanuts are cooled and blanched. Cooling occurs in cooling boxes or on conveyors where large quantities of air are blown over the peanuts immediately following roasting. Cooling is necessary to stop the roasting process and maintain a uniform quality. Blanching removes the skin of the peanut as well as dust, molds, and other foreign material. There are several blanching methods including dry, water, spin, and air impact.